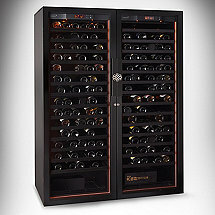 Wine Enthusiast offers an unmatched selection of high quality, technologically advanced wine refrigerators and wine cellars in a wide range of prices - as well as the expert advice you need to make the right choice. 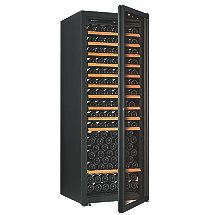 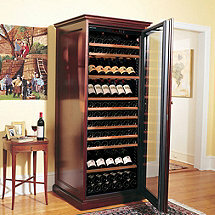 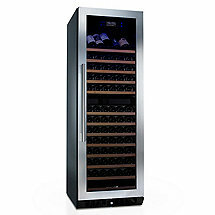 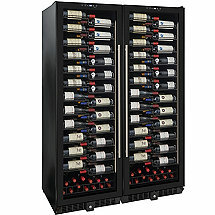 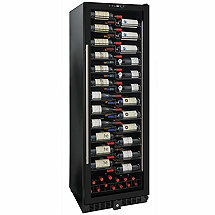 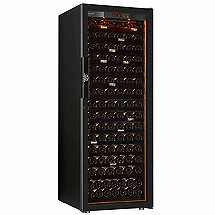 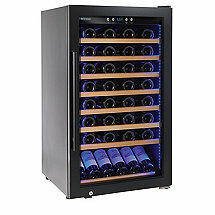 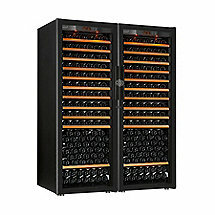 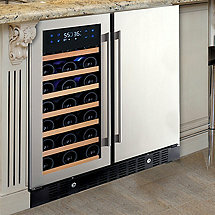 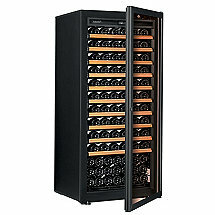 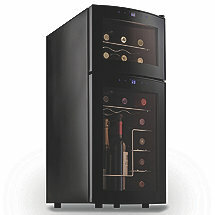 A refrigerated wine cooler is the best way to ensure your wine is stored properly. 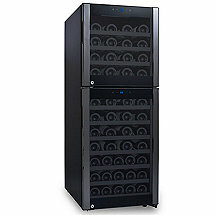 For more information on capacity, cooler features and storage options, feel free to contact one of our storage experts, who can help you find the right storage solutions for your specific needs. 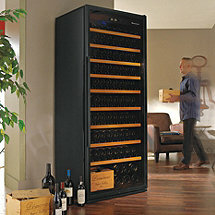 A hybrid of the most sought- after wine cellar features.